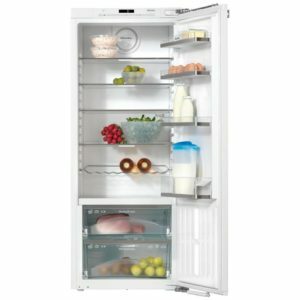 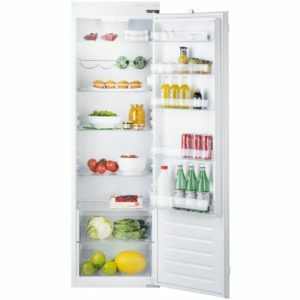 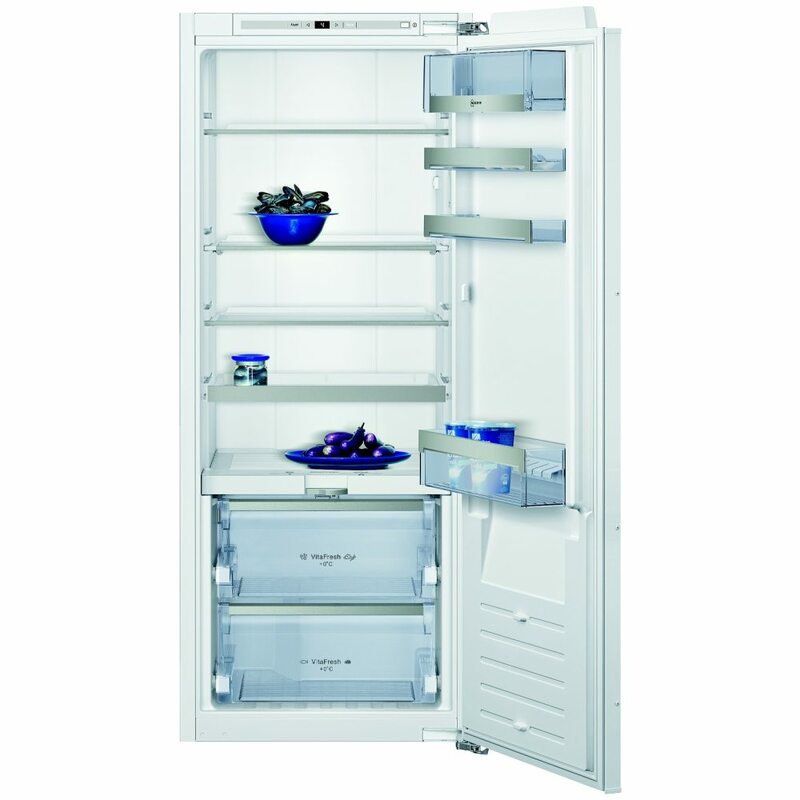 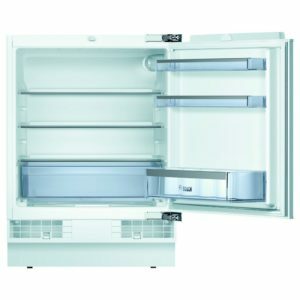 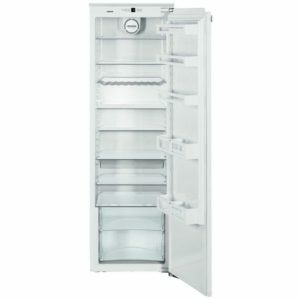 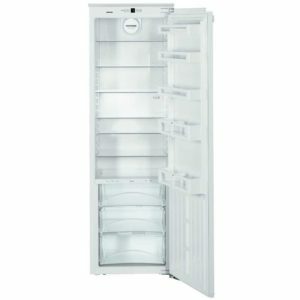 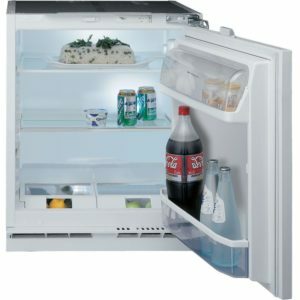 This handy 140cm integrated larder fridge from Neff is perfect for any household, and is designed to be installed behind a furniture door. 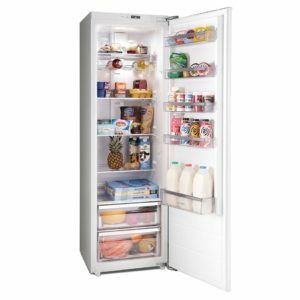 Boasting 222 litres of storage and an A++ energy rating, there’s plenty of versatile storage space and low running costs. 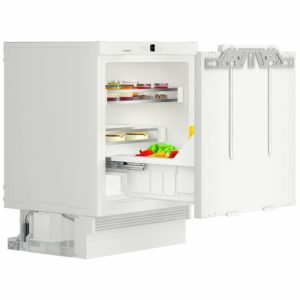 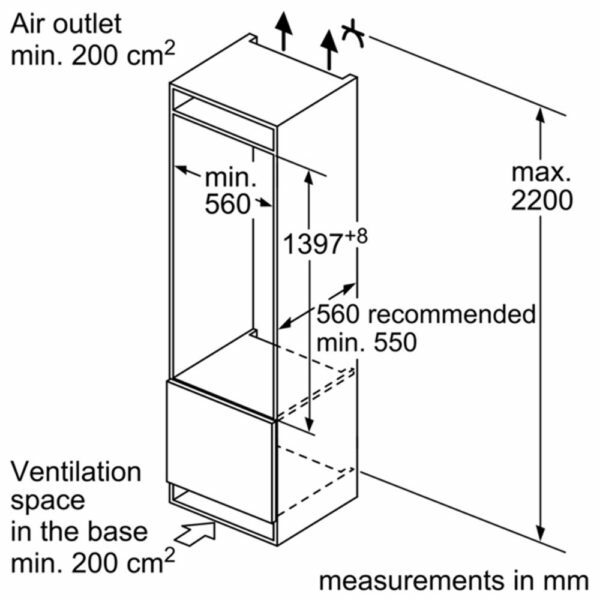 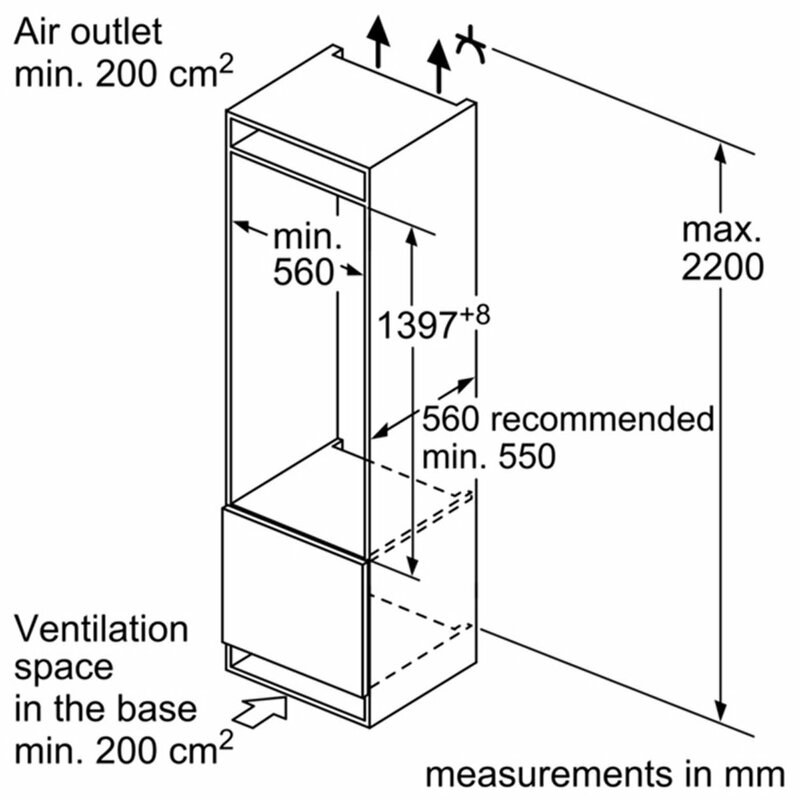 The 0°C Fresh Safe 3 compartment creates the perfect humidity for storing food in 2 separate climate zones. 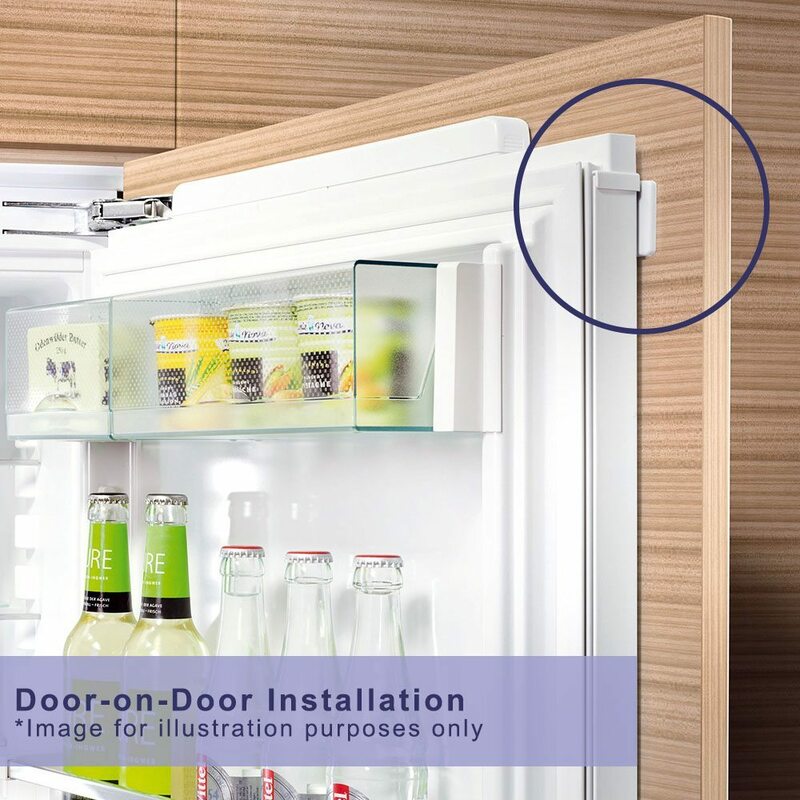 With easy access amd adjustable shelves you will be able to fit everything in you need!